CSIR-Central Institute of Medicinal & Aromatic Plants (CIMAP), Lucknow is a constituent laboratory of Council of Scientific & Industrial Research (CSIR), New Delhi. CSIR-CIMAP undertakes basic and applied research in important areas of plant sciences. 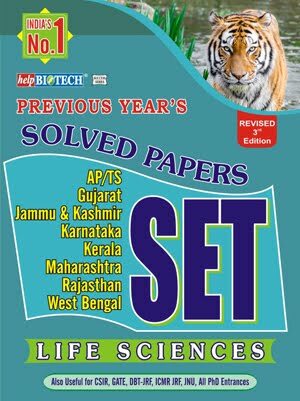 1st class B.Sc.(Sci.) 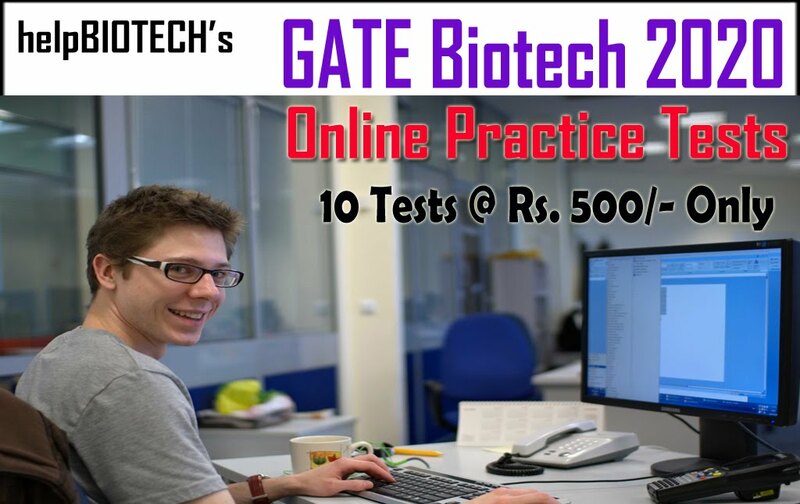 (Biology Stream)with one year full time Professional qualification or one year experience in the area of Biology/Biotechnology/Life Science/Microbiology/ Biochemistry from a recognized institute/organization. Practical/working knowledge of handling microorganisms/parasites/ animal cell culture, DNA/RNA/Proteins and related techniques/ instrumentation. Assisting scientists for antibiotic testing, identification of phytochemicals as therapeutic agent against infectious microorganisms using cell based and target based assays, screening phytochemicals for bioactivities, assisting Scientists in carrying out bioprospection related work. 1st class B.Sc. (Sci.) (Biology Stream) with one year full time Professional qualification in relevant field or one year experience in the Botany/Plant Science from a recognized Institute/ Organization. Knowledge of Plant Exploration and Conservation. Plant collection, specimen processing and Herbarium Maintenance etc. 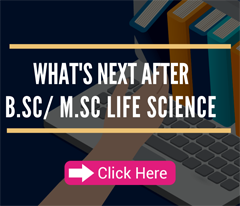 1st class B.Sc.(Sci.) 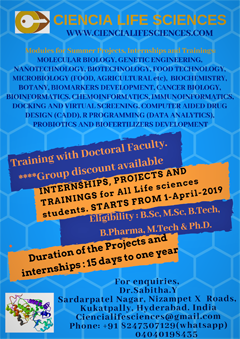 (Biology Stream) with one year full time professional qualification in relevant discipline or one year experience in running/operating advanced microscopy instruments from a recognized Institute/Organization. M.Sc. 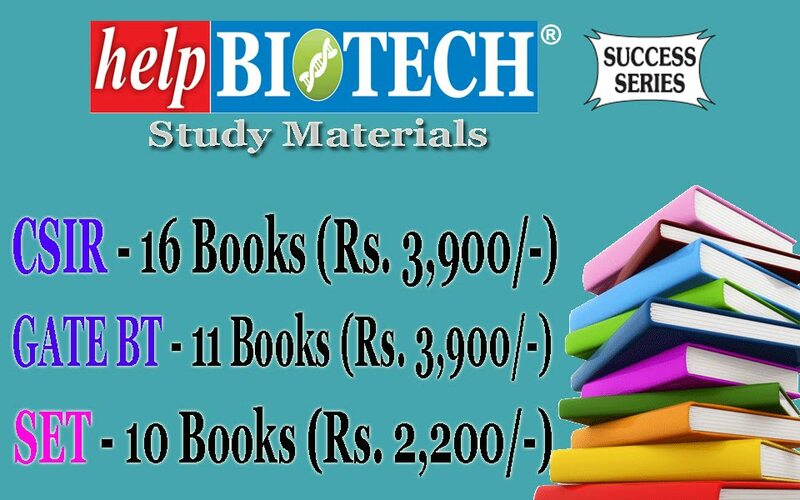 with Botany/ Biotechnology with practical exposure to microscopy and experience in handling light microscopes, fluorescence microscope, Confocal and Electron microscopes. To carry out all routine microscopy work and advanced microscopy such as Confocal and Electron Microscopy.